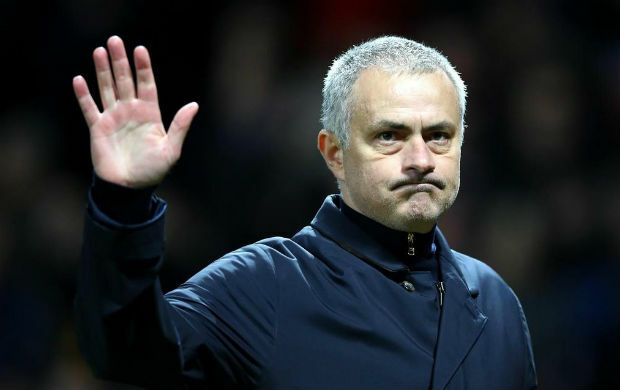 Former Manchester United manager Jose Mourinho expressed his own views on his reputation for being a defensive manager. He said his defensive techniques during his time at Real Madrid played the crucial role to end the dominating run of Barcelona. Jose Mourinho believes that a team playing properly under his instruction could be record-setting. After facing harsh criticisms for the playing style he used at Manchester United, the 55-year-old Portuguese manager was sacked from his Red Devils duty in December last year. 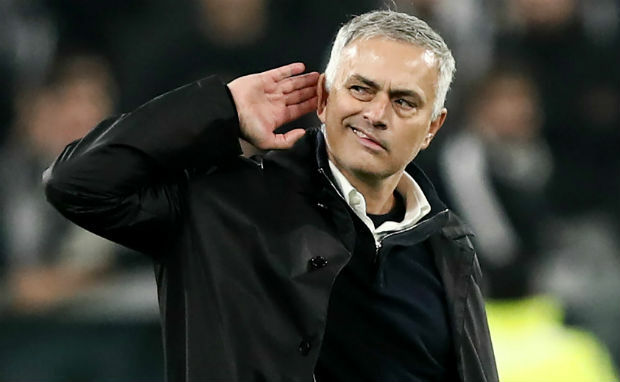 Those critics then expressed their opinions against Mourinho after the team flourished under the new manager Ole Gunnar Solskjaer.